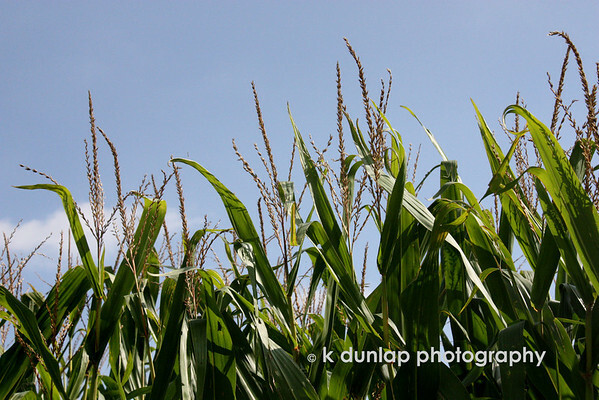 09.03.09 = Green corn and blue skies! John and I spent the day driving through Iowa and Nebraska today and we saw so much of this corn...Nice capture. Great shot. Have some fun. Gorgeous shot. I was wondering about you. Glad you're back. good quote and shot. enjoy the vacay!